on time scales, where \(\alpha \) and \(\beta \) are ratios of two odd positive integers. Specially, \(\alpha \), \(\beta \) are arbitrary and without any conditional restrictions, which are completely new compared with previous references. 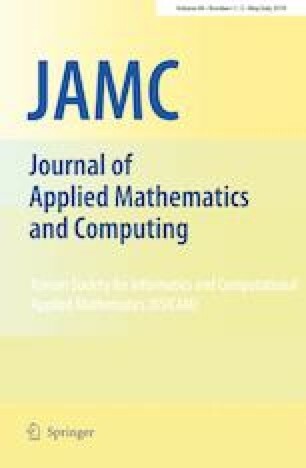 Some new oscillatory and asymptotic properties are obtained by means of inequality technique and Riccati transformation. The results obtained generalize and improve some of the results of Agarwal and Džurina et al. This research is supported by the Natural Science Foundation of China (617043180), and supported by Shandong Provincial Natural Science Foundation (ZR2016AM17, ZR2017MA043).